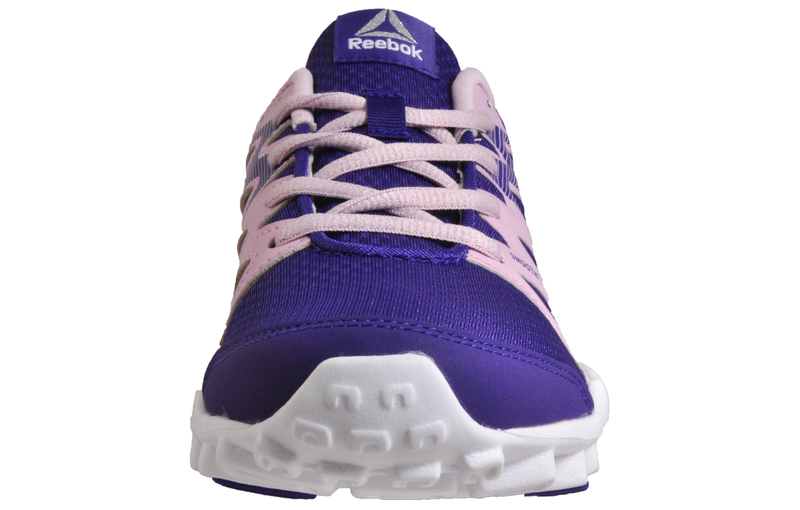 Renowned for their timeless simple designs that never go out of style Reebok's trainers are the ultimate in performance footwear, combining innovative cutting-edge technology, proving that the Reebok brand is one that is versatile and always gives people exactly what they want. 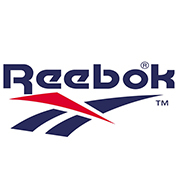 Reebok have been at the forefront of fitness and running for the past three decades and with the Realflex range of trainers it is easy to see why; described as the ideal cross-trainer and dynamic all-rounder the Realflex Train is perfect for aerobics, gym work, running and everyday wear. 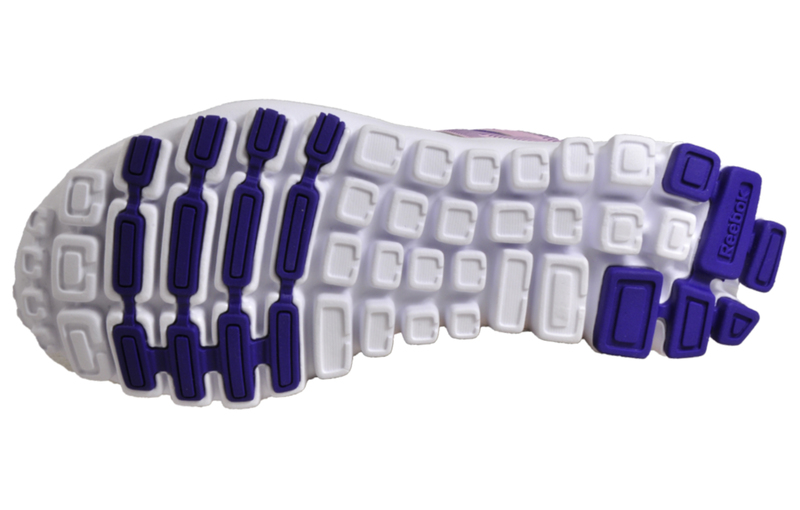 Engineered with individual innovative flex-friendly sensors that independently adapt to your environment, providing tailored protection and performance, giving enhanced flexibility. 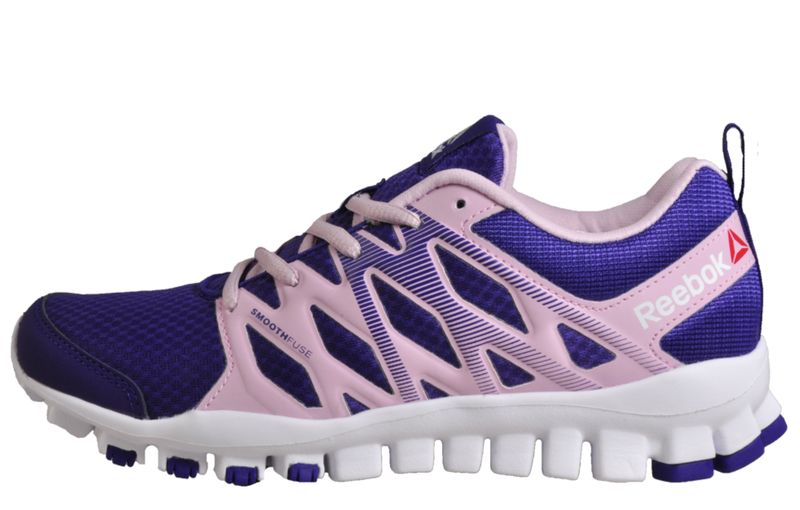 A low-profile design helps promote a low-to-ground feel and added mobility and the single layer polyester mesh upper of the RealFlex is reinforced with a hot-melt appliqué for added lightweight stability that won’t slow you down. 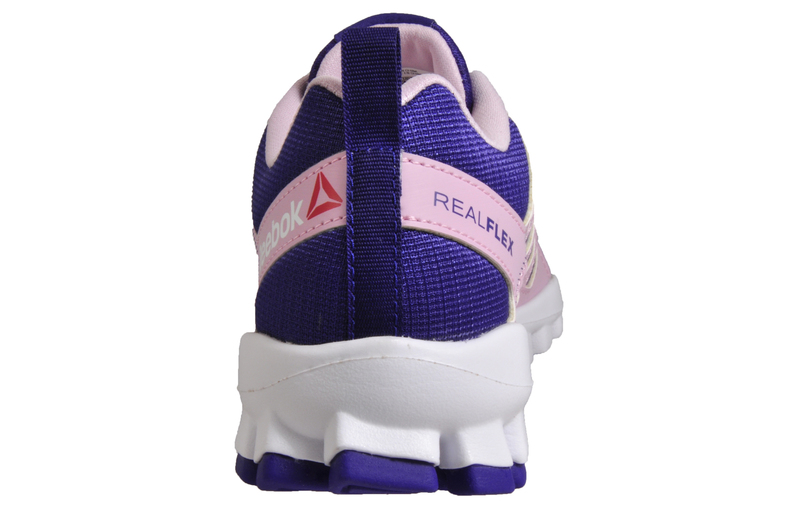 The padded foam sock-liner provides exceptional comfort and responsive cushioning that you can count on! 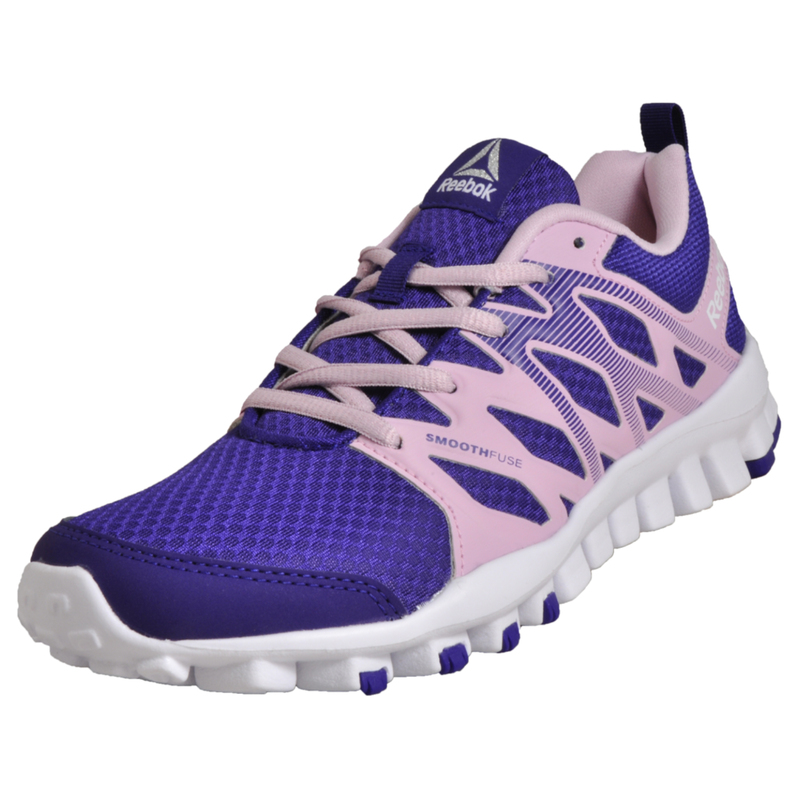 Possibly best described as one of the most versatile all-rounders on the market, designed to help your feet move and flex as you run, jump and stretch. It’s what may be called natural movement to perfection.